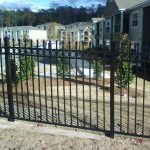 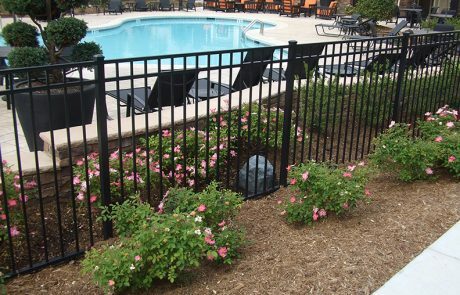 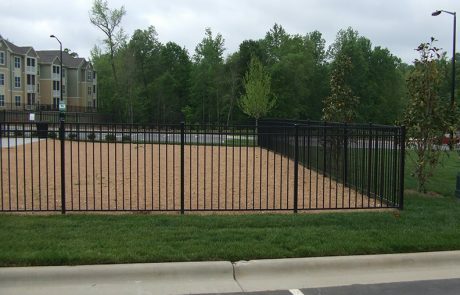 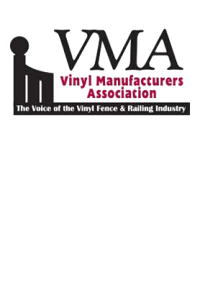 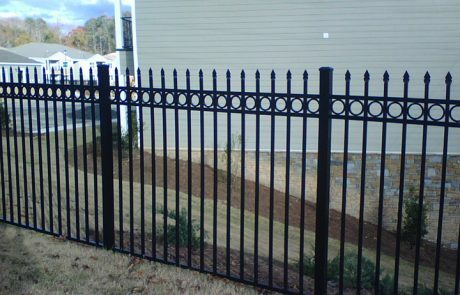 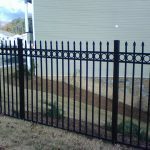 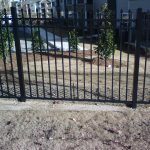 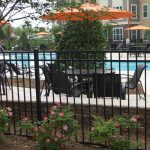 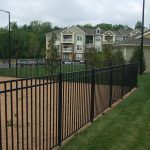 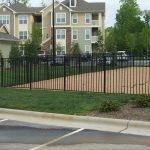 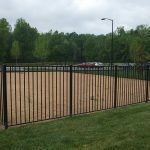 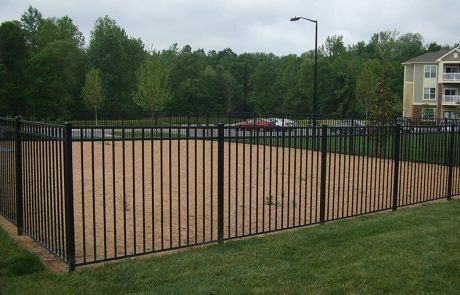 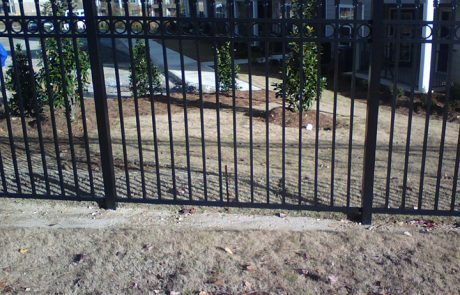 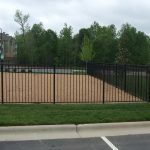 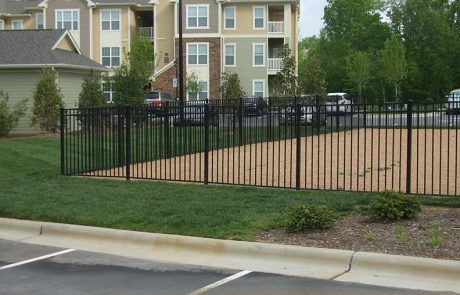 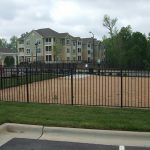 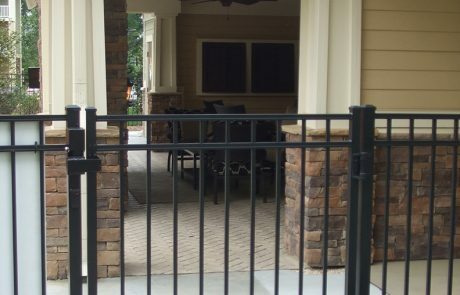 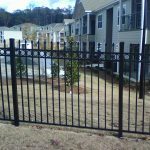 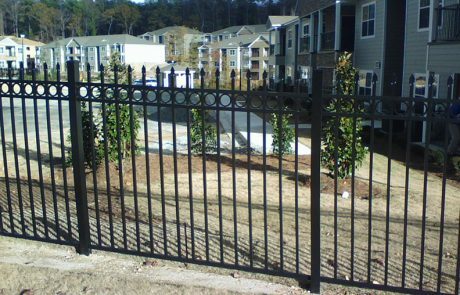 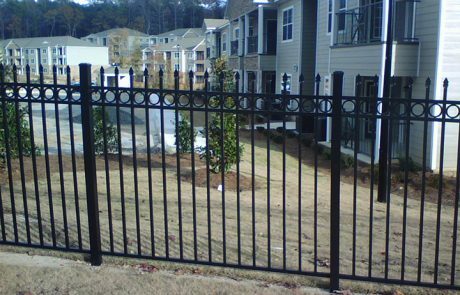 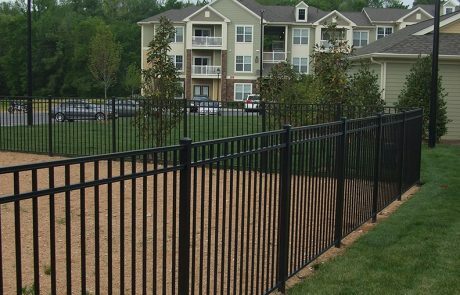 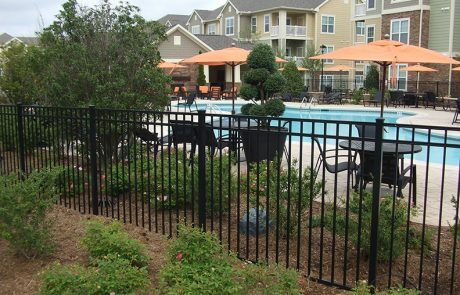 Tek-Rail introduces our new Aluma-Rail a specialty aluminum fence program for residential and commercial use. 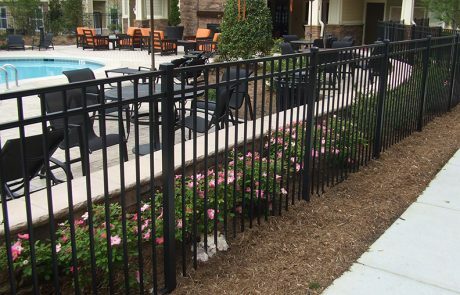 Aluma-Rail is not only available in Black, but also other colors. 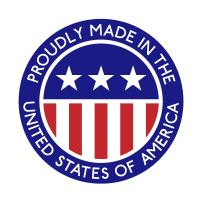 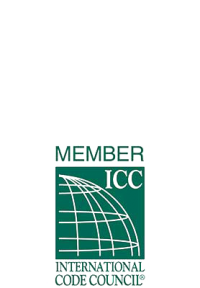 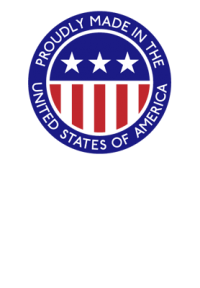 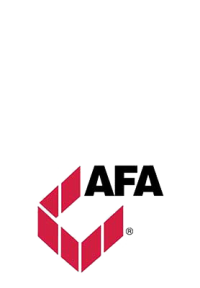 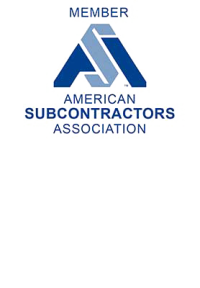 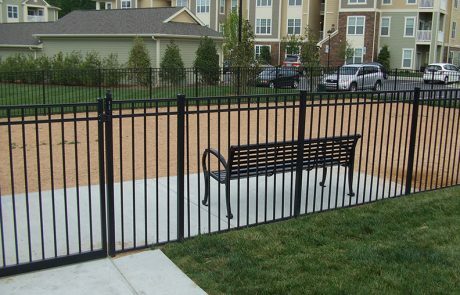 Tek-Rail has the capability to provide powder coated products that are AAMA2603, AAMA2604, and AA2605 compliant. 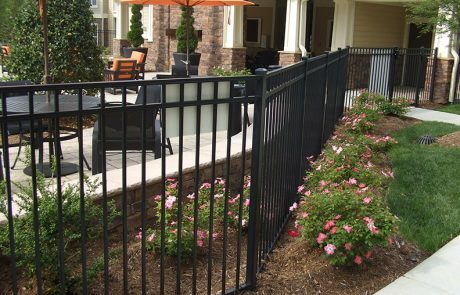 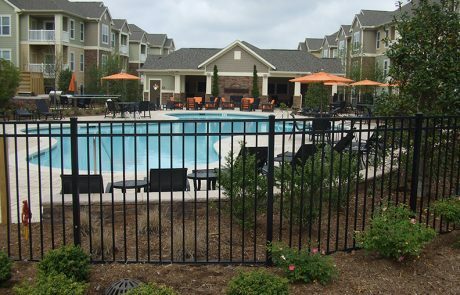 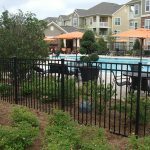 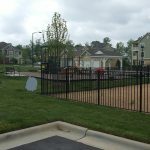 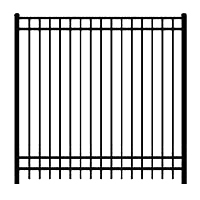 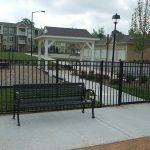 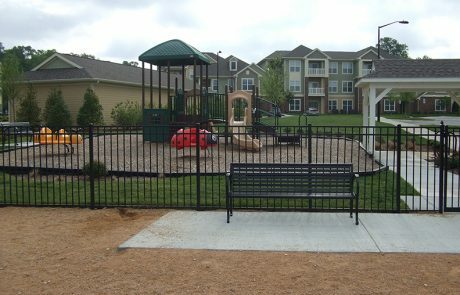 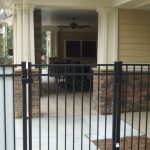 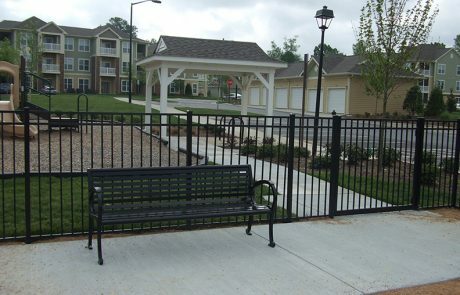 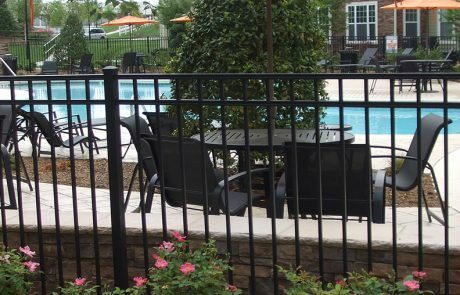 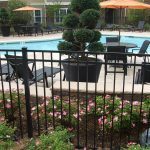 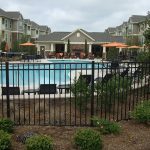 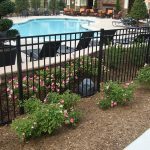 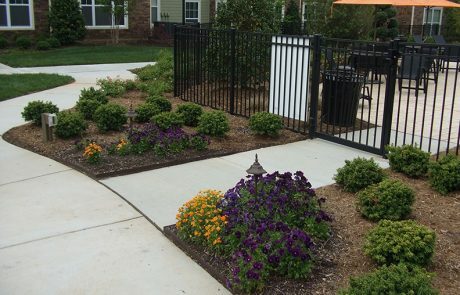 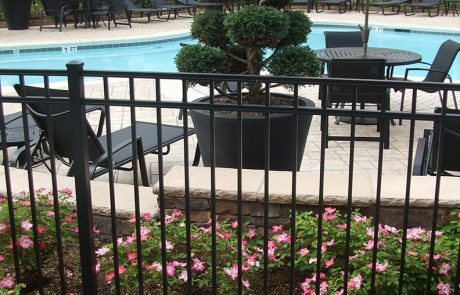 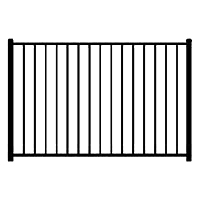 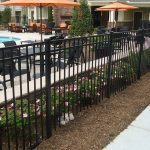 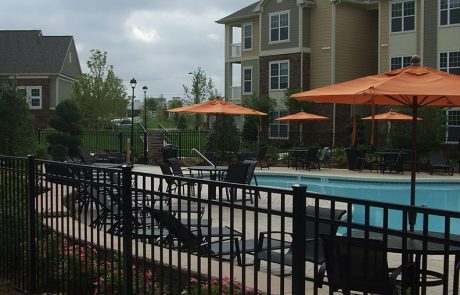 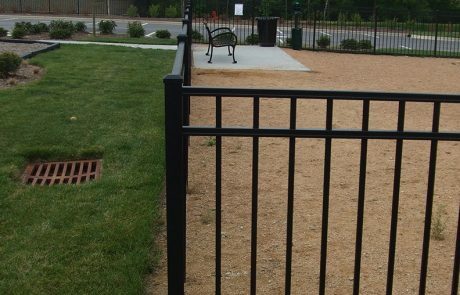 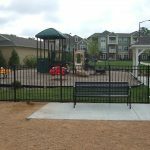 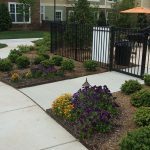 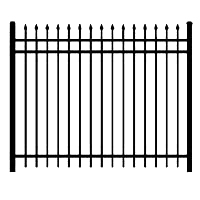 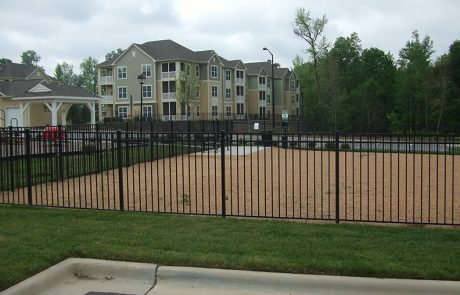 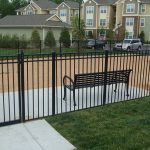 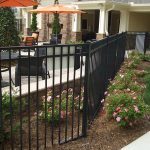 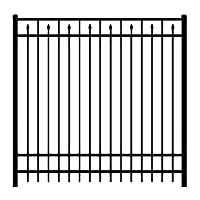 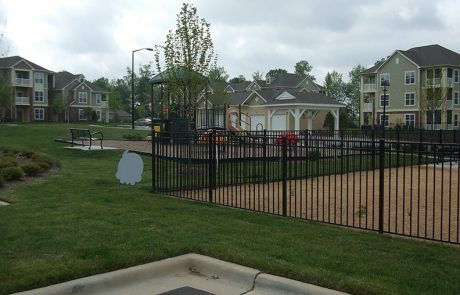 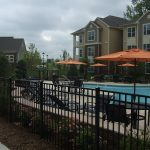 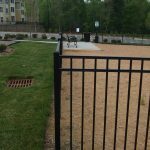 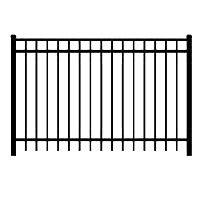 Tek-Rail can provide you a quality aluminum rail and fence program that meets these most stringent powder coating requirements.